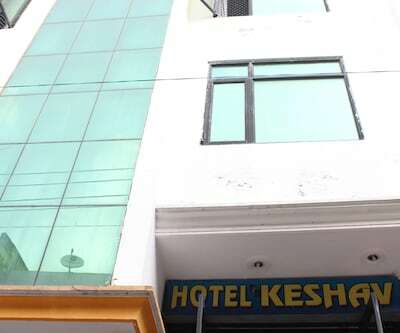 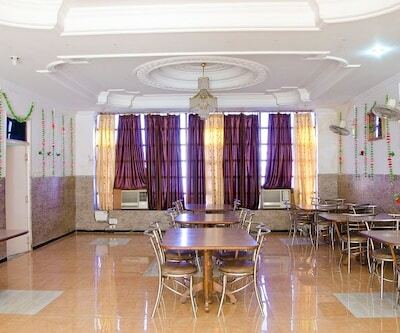 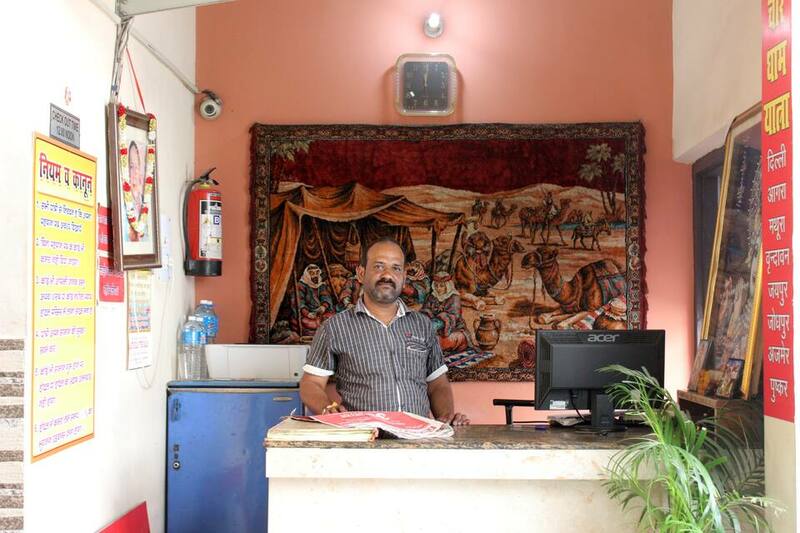 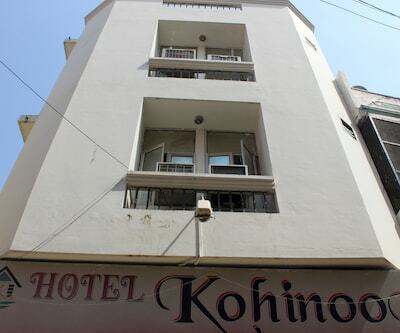 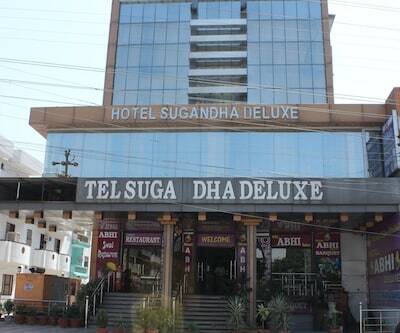 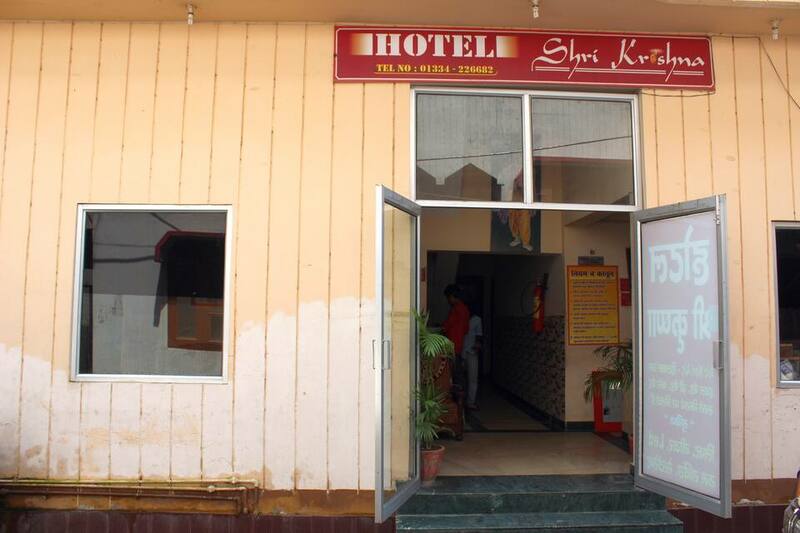 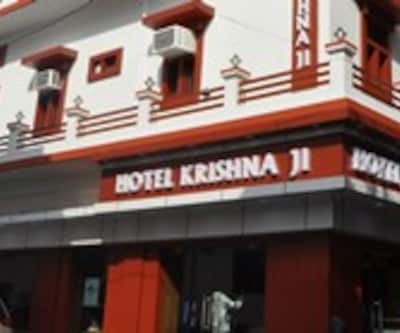 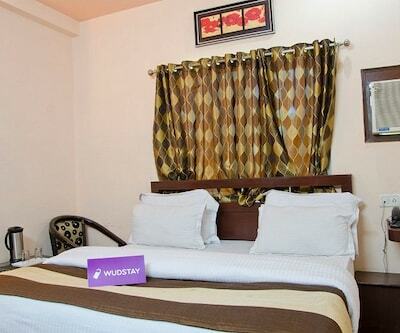 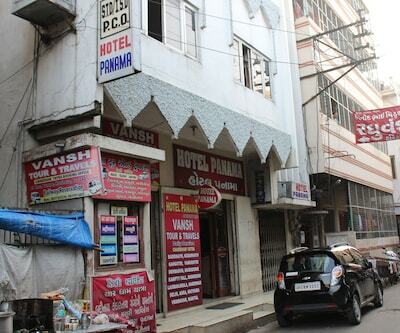 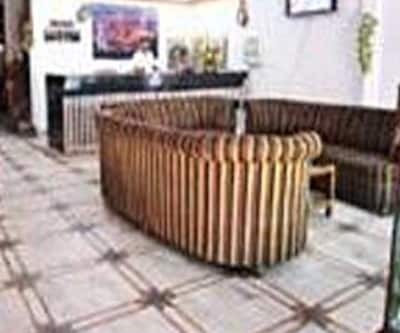 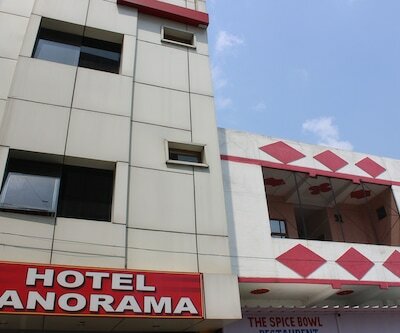 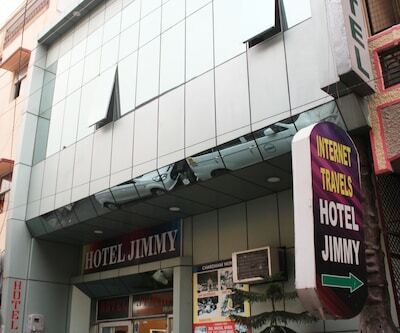 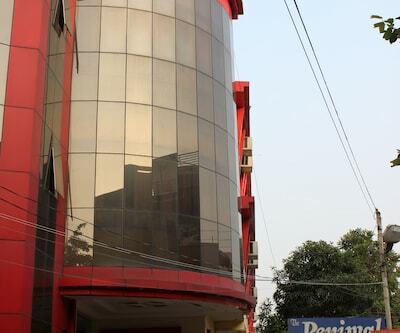 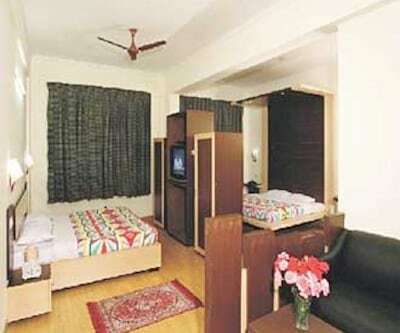 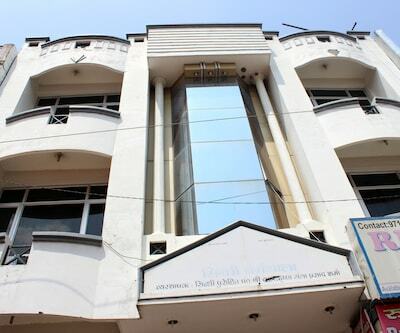 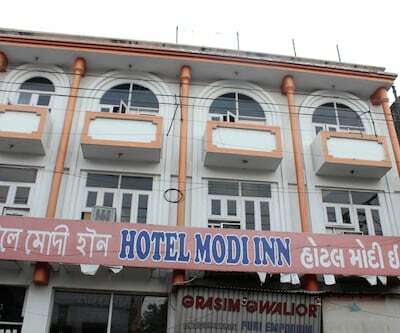 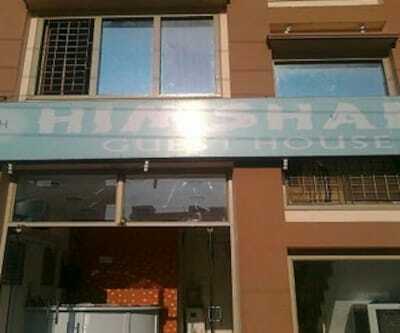 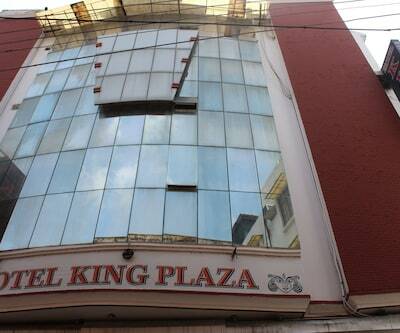 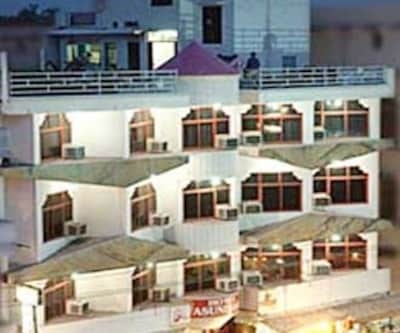 Situated at a distance of 2 km from the GMOU Bus Stand, Hotel Shri Krishna offers room service to its patrons. 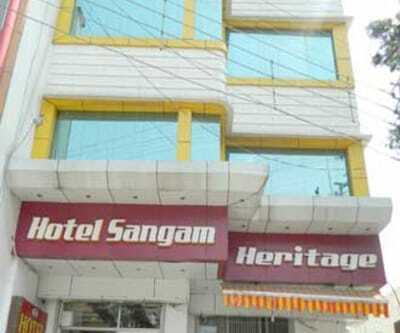 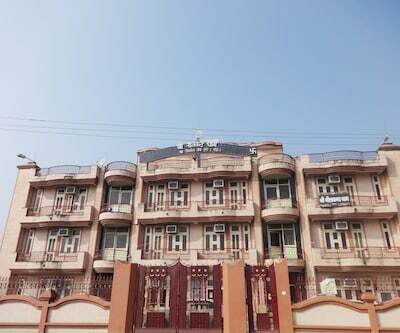 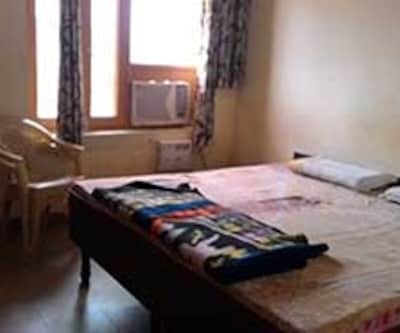 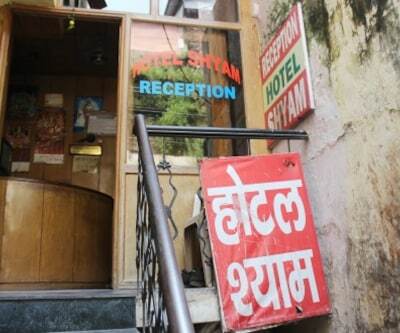 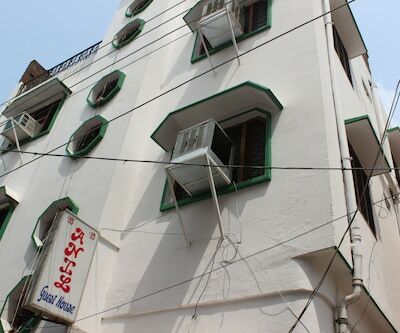 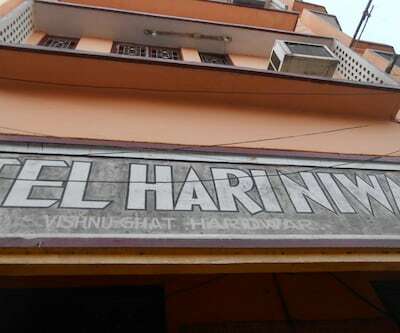 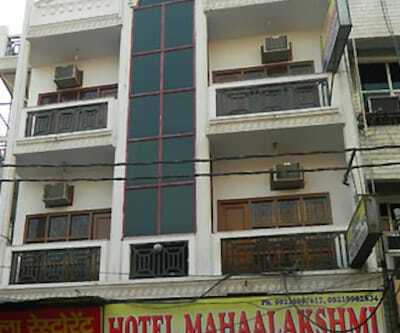 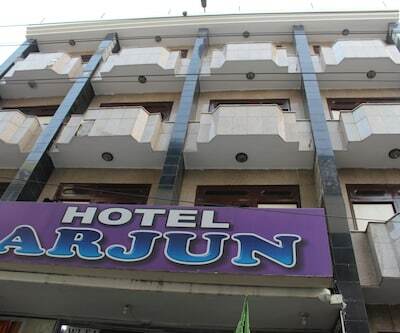 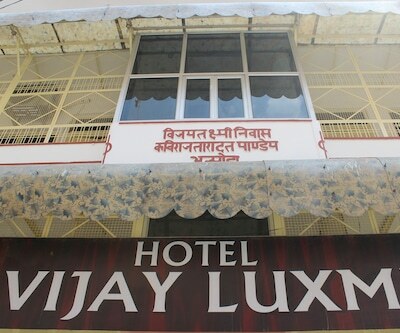 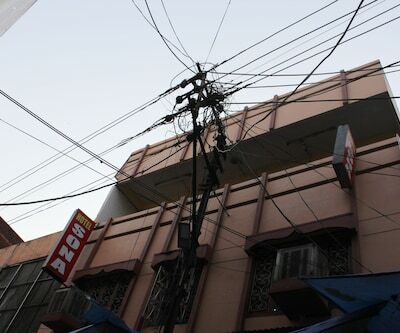 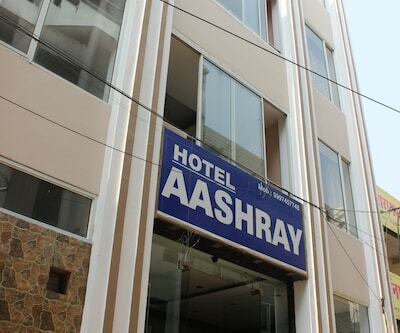 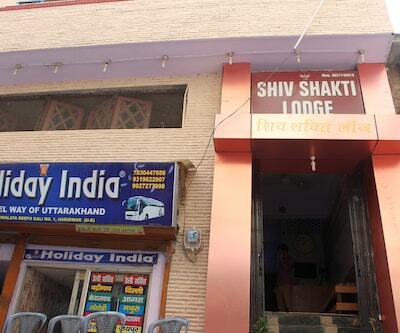 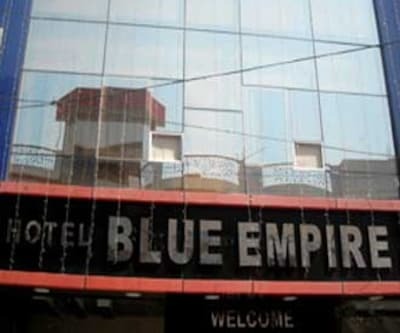 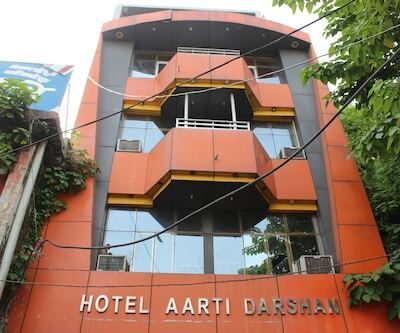 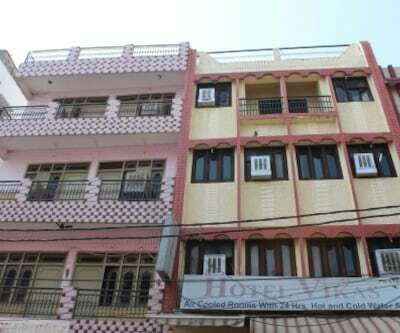 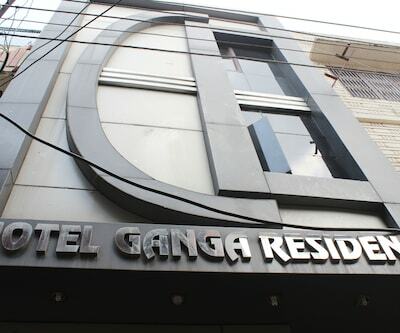 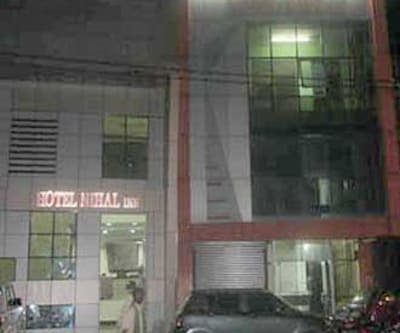 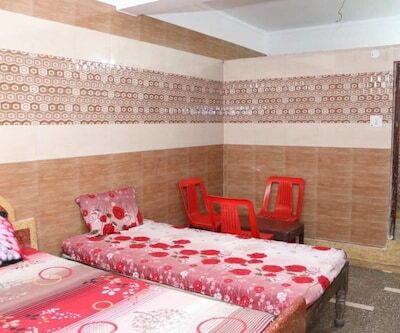 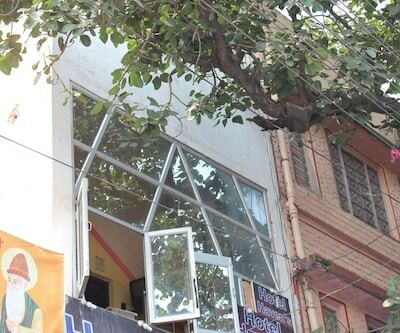 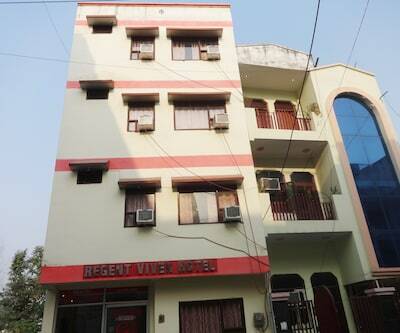 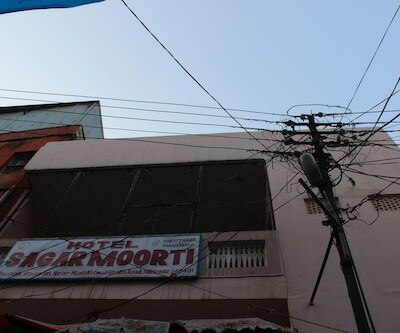 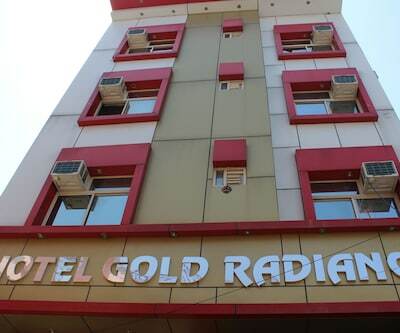 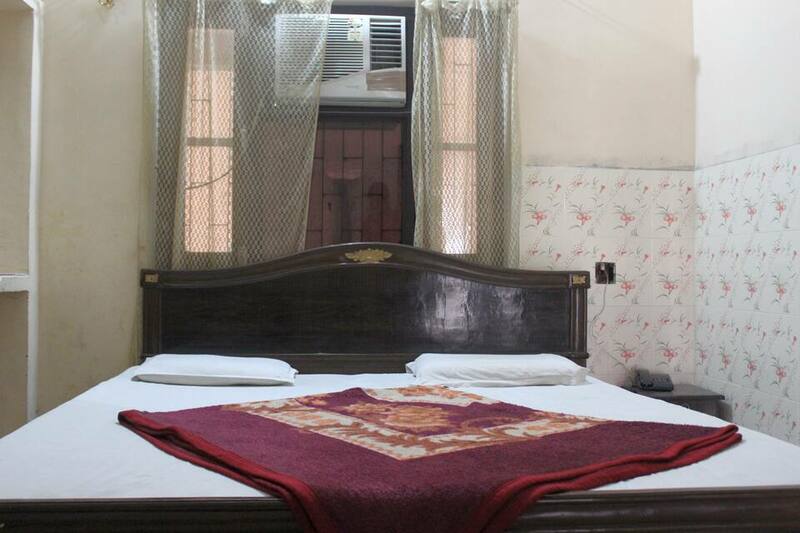 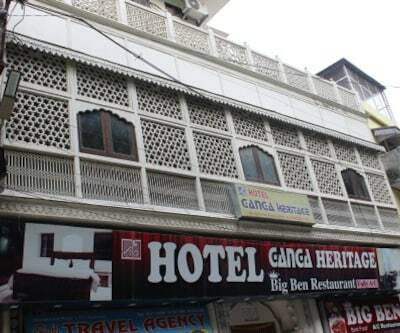 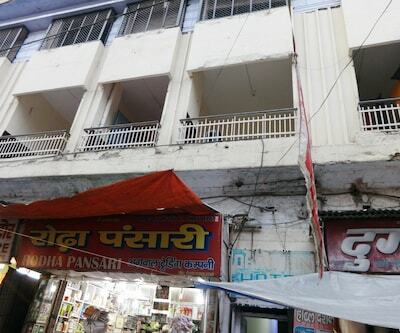 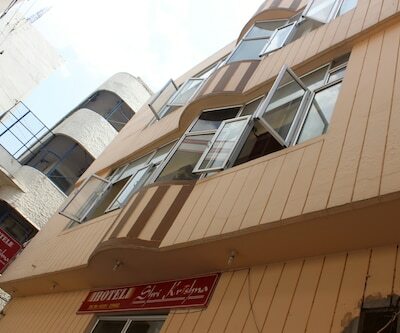 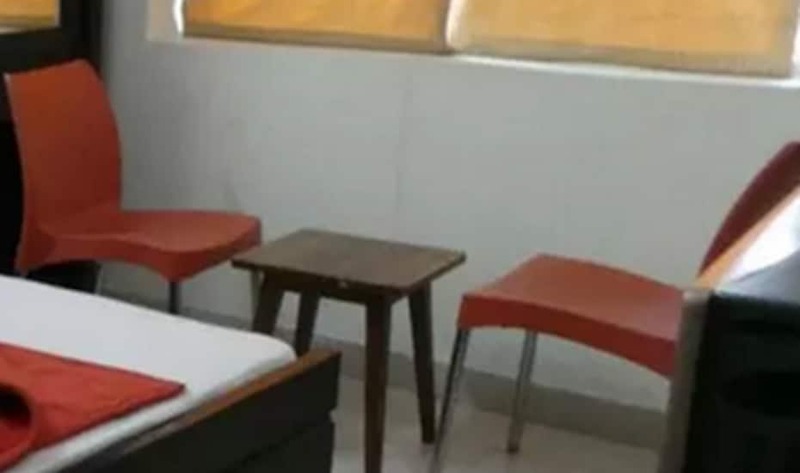 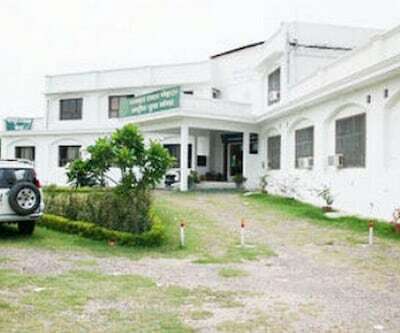 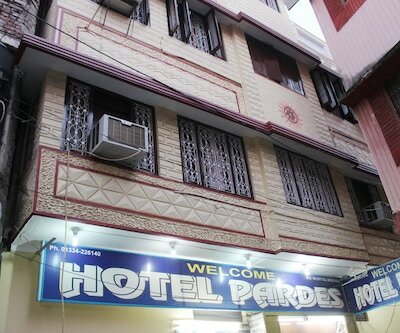 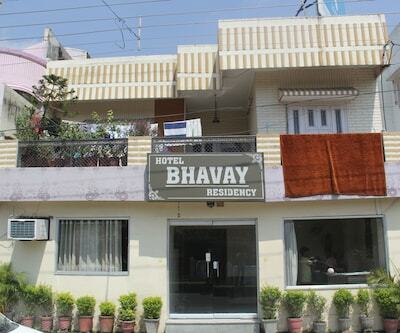 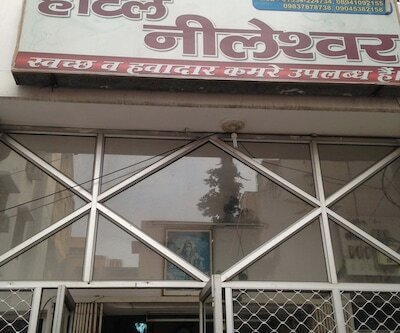 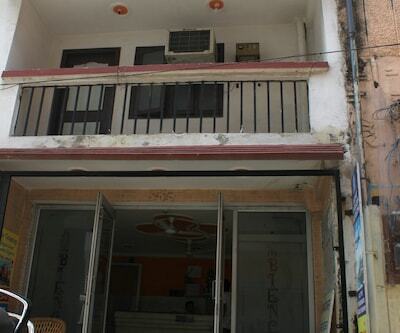 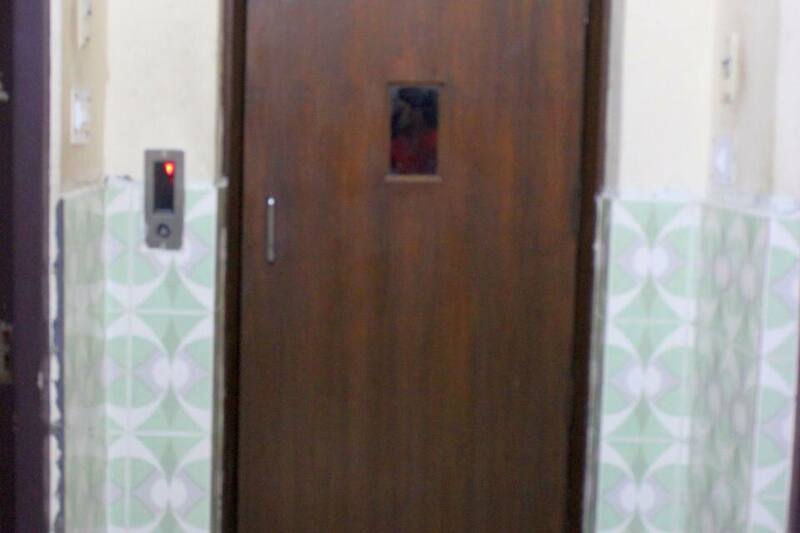 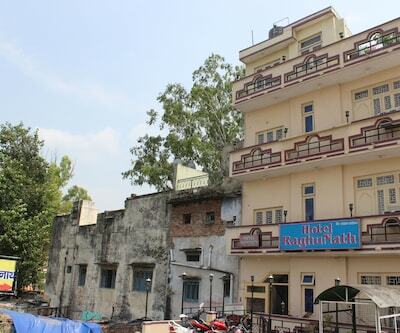 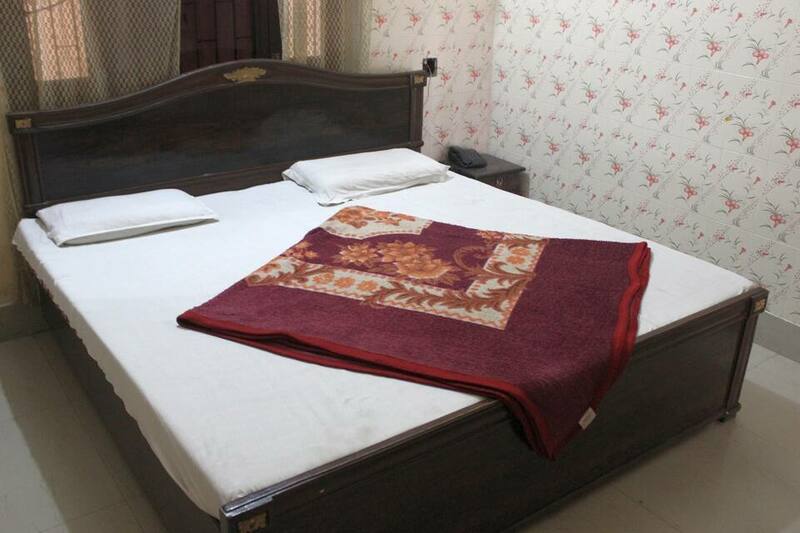 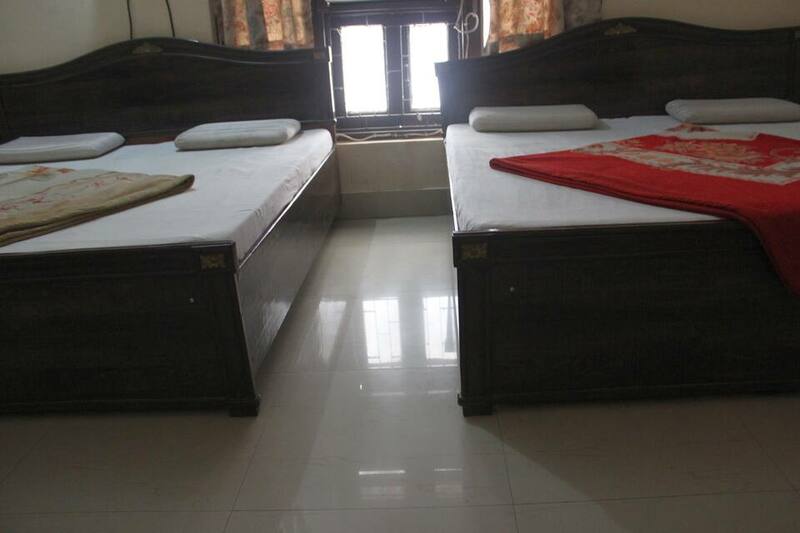 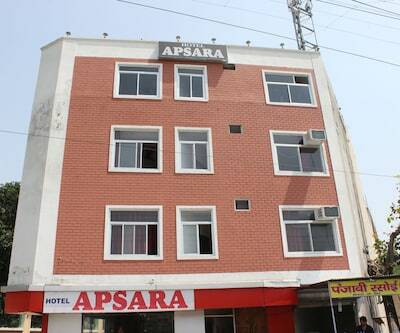 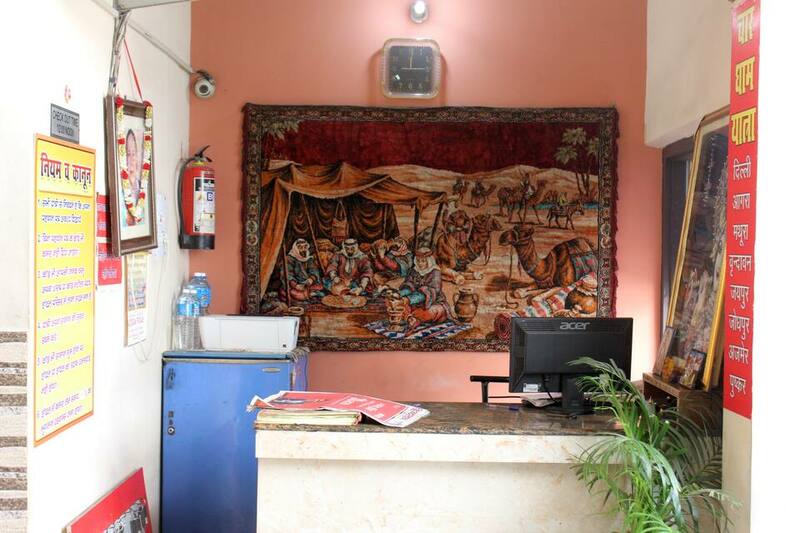 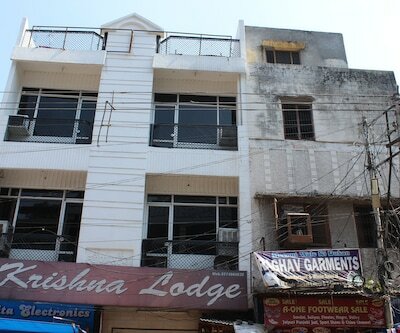 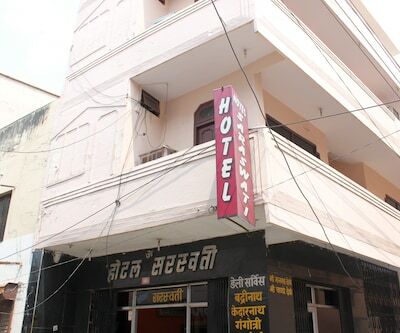 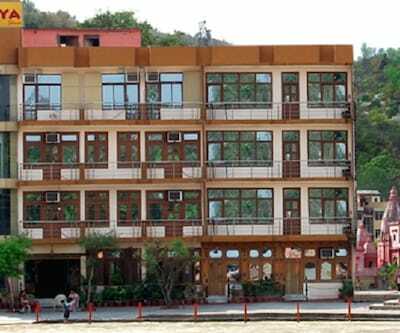 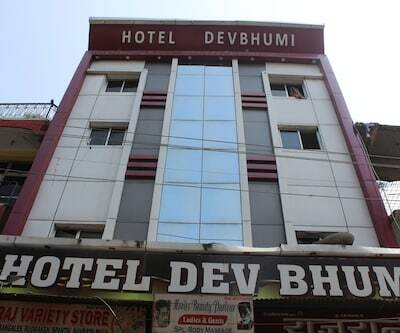 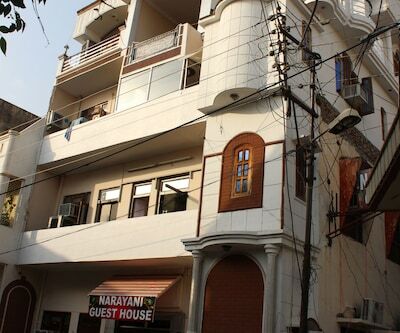 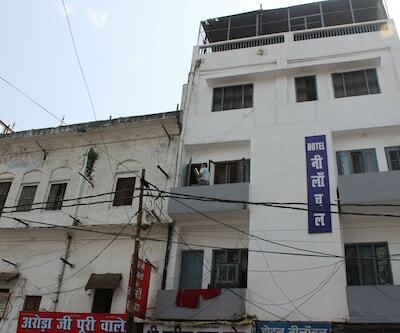 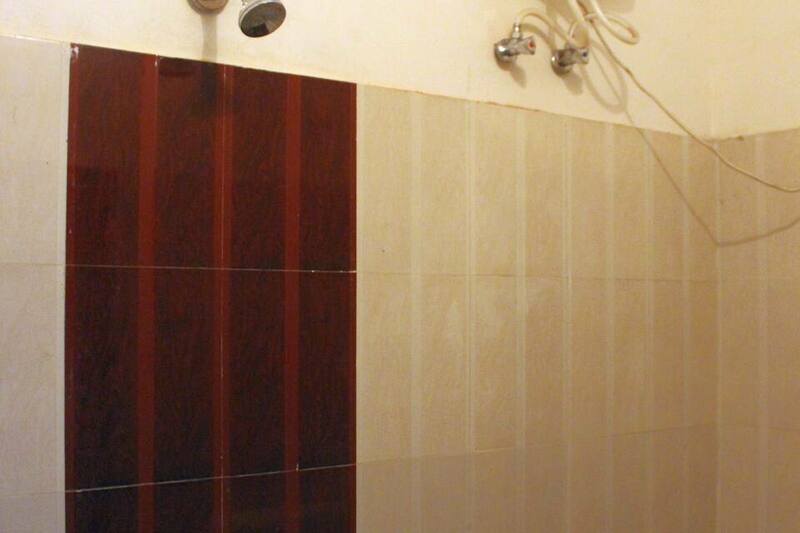 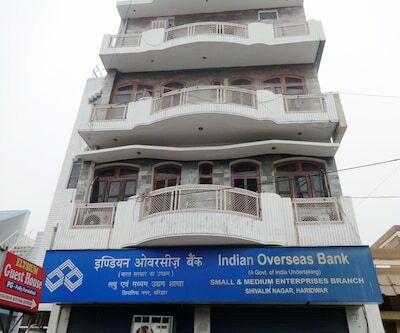 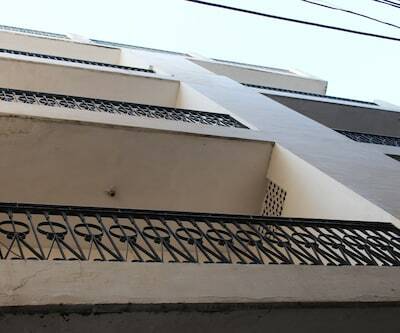 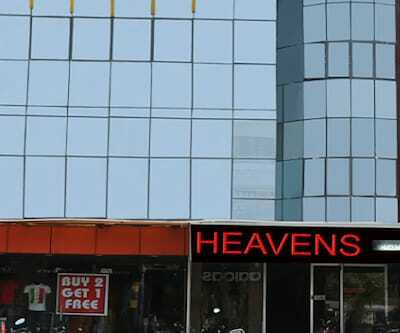 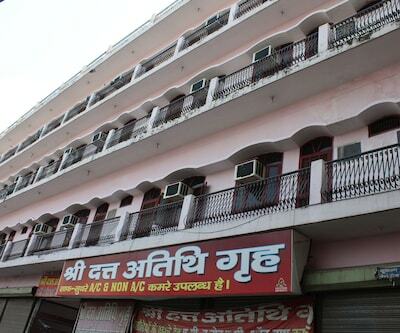 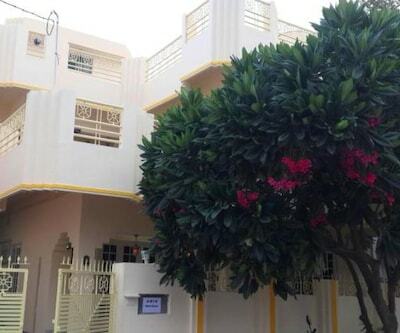 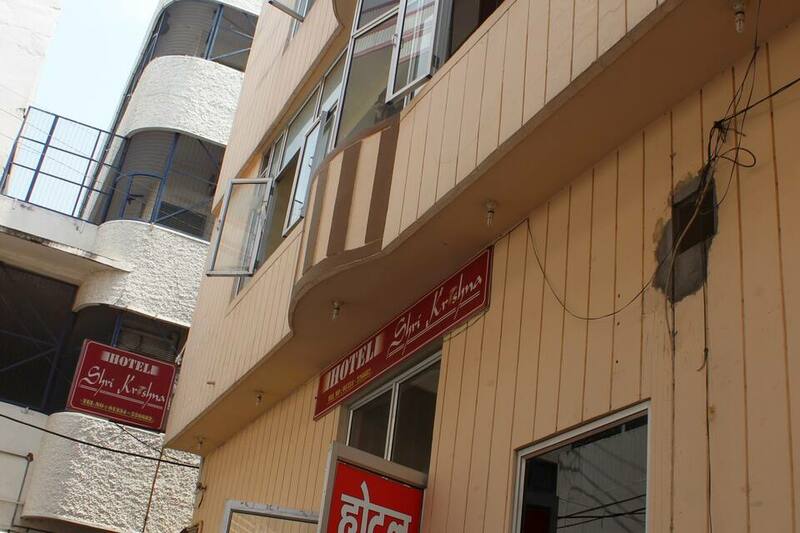 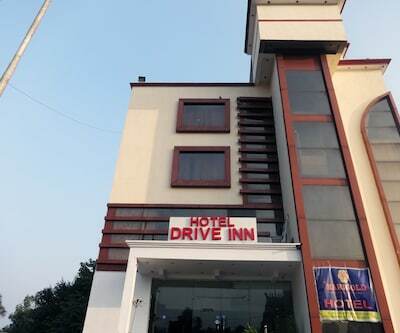 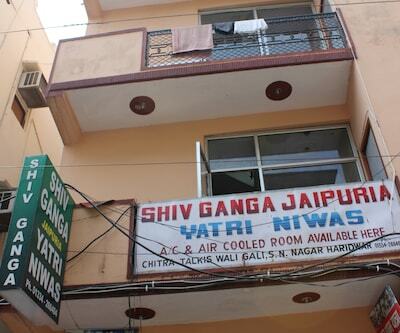 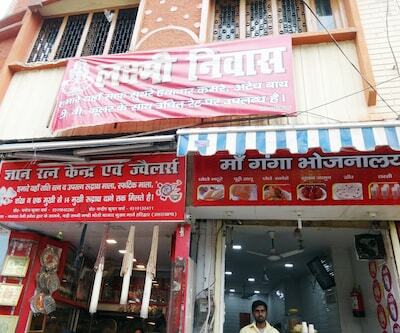 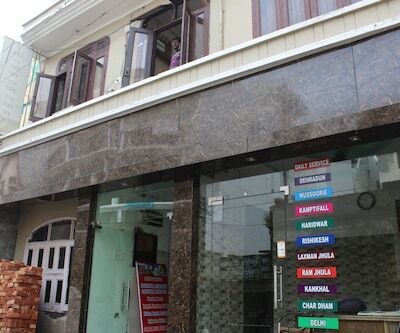 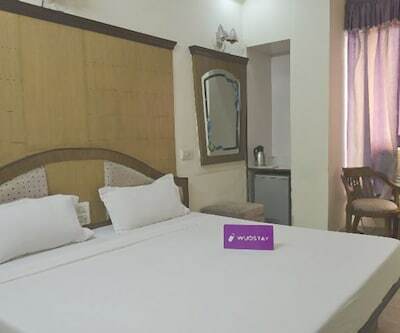 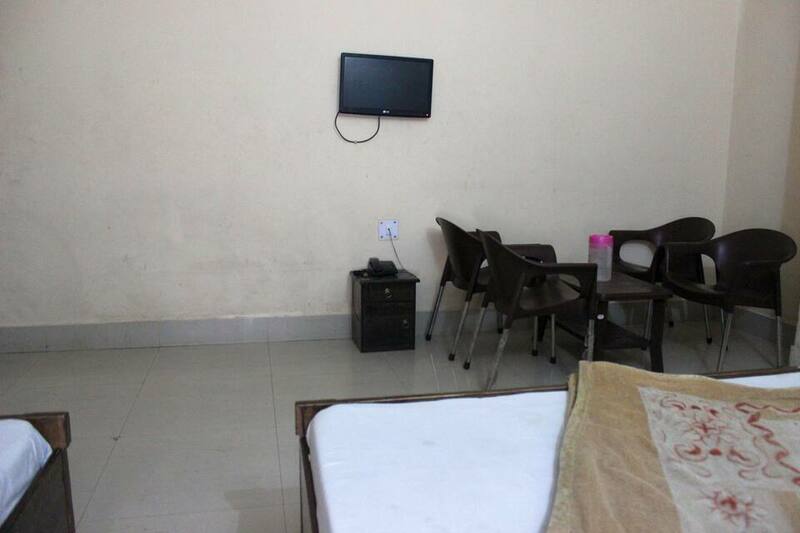 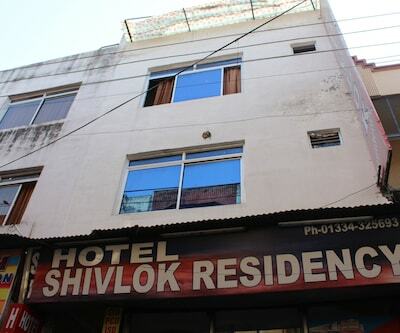 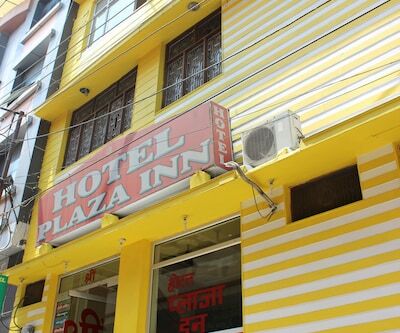 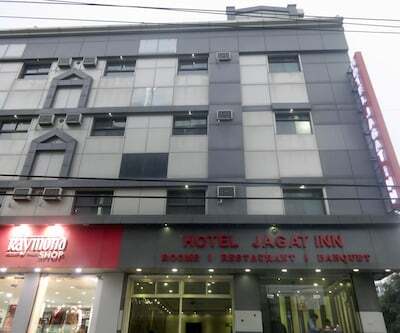 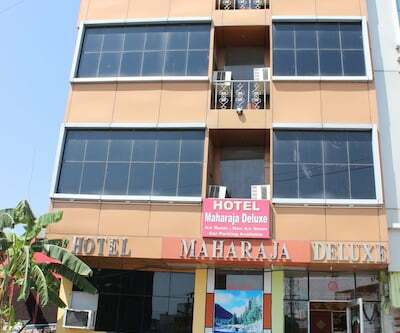 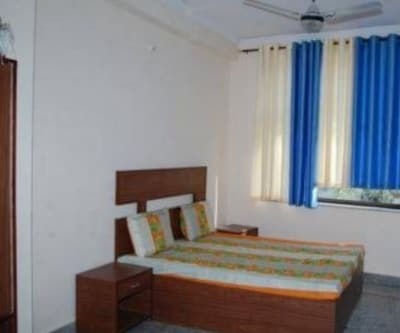 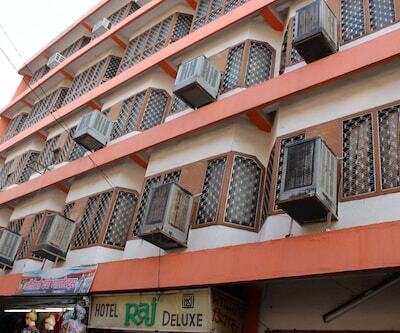 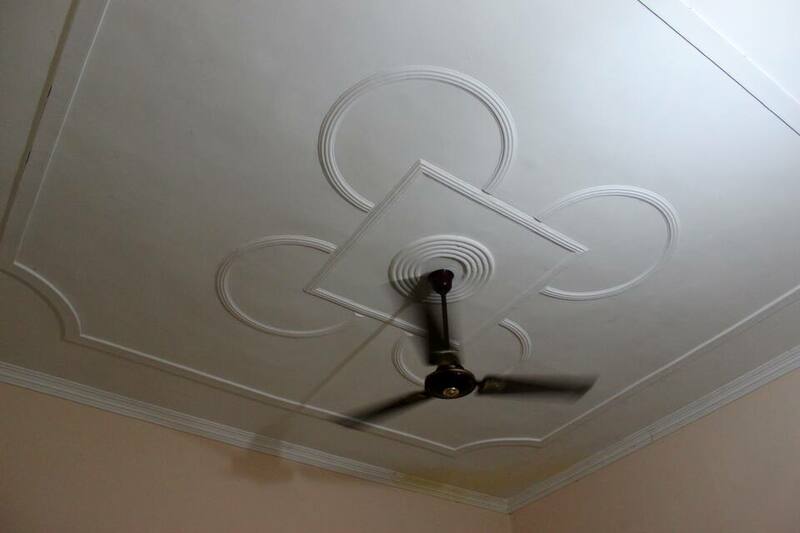 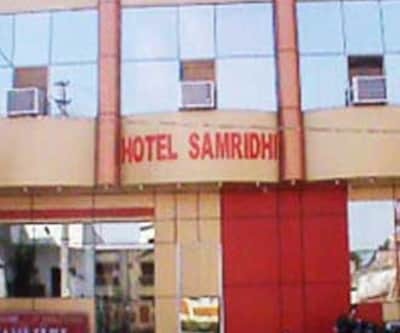 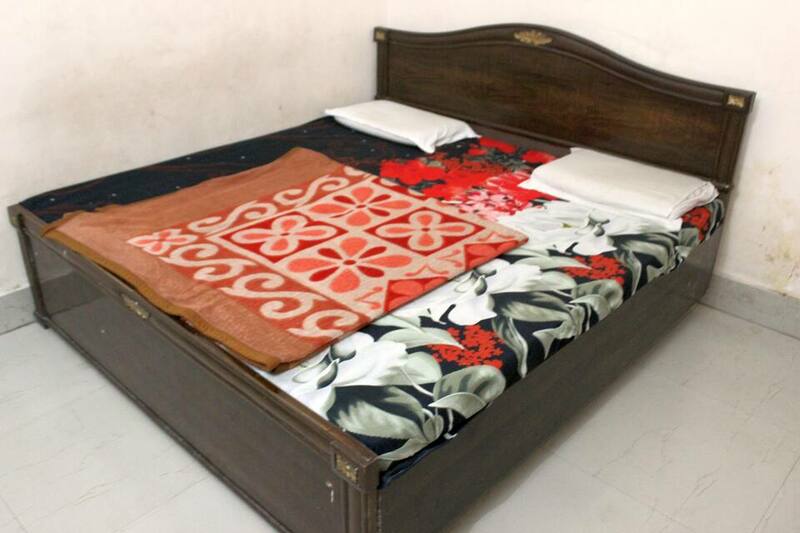 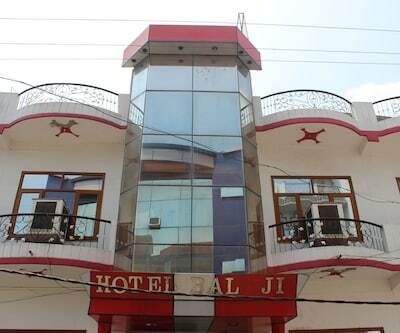 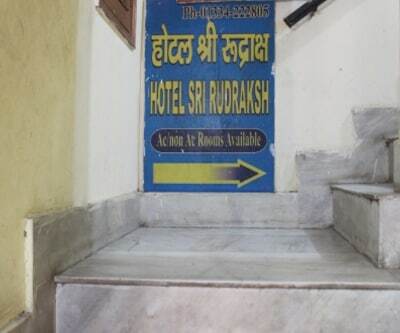 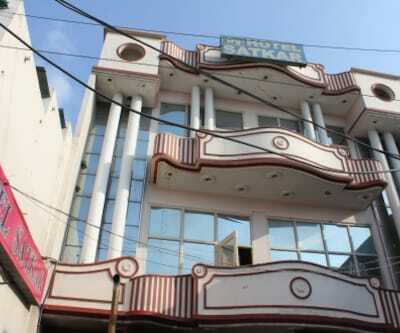 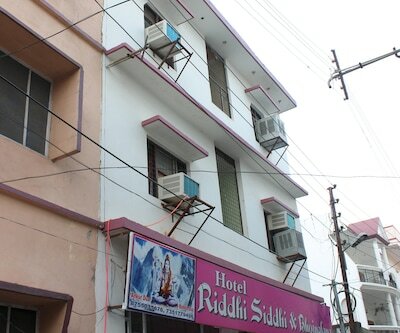 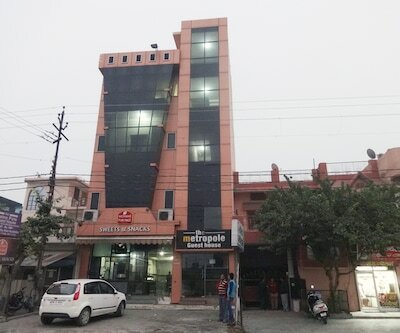 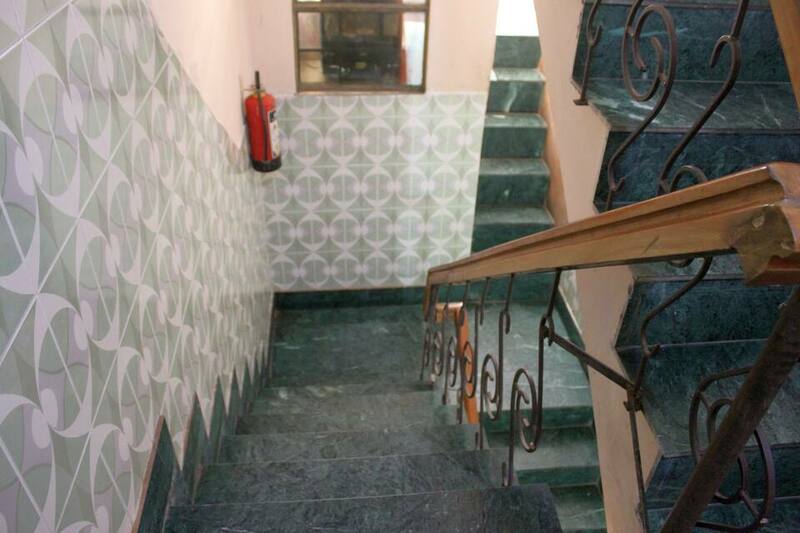 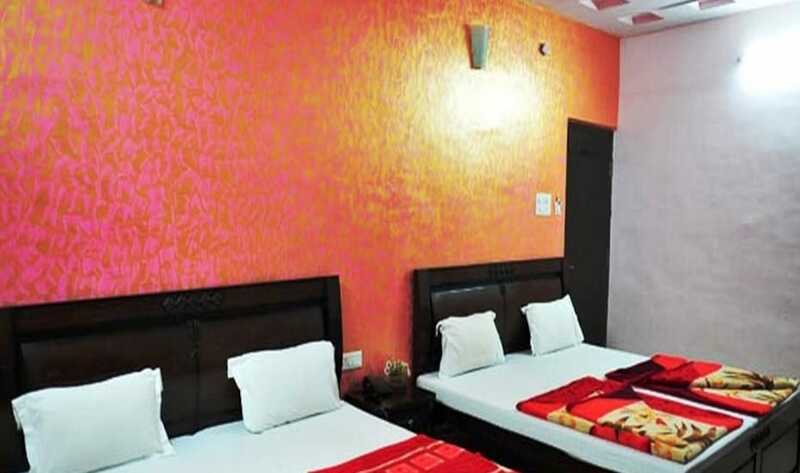 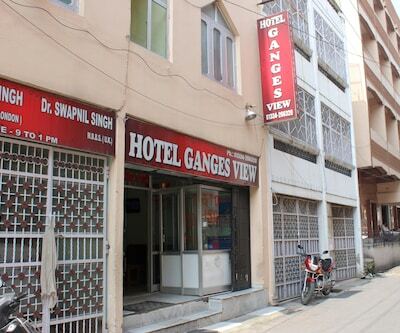 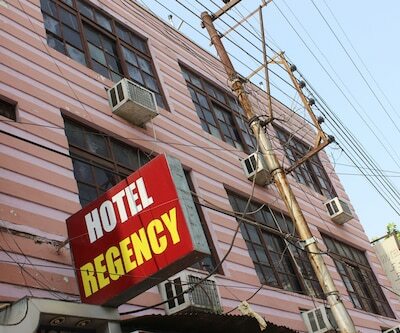 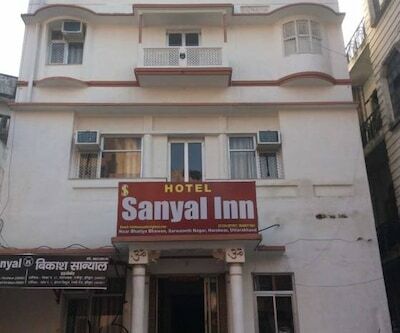 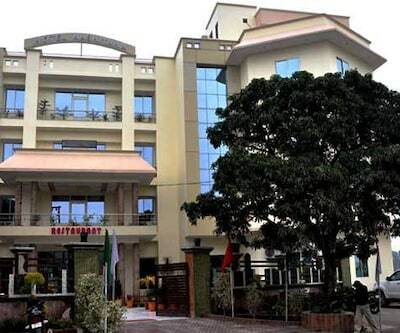 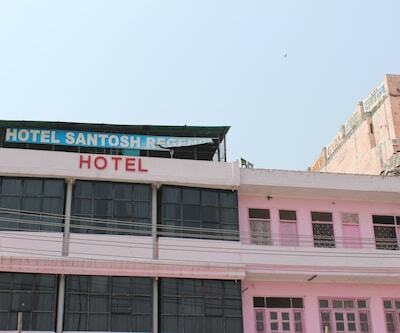 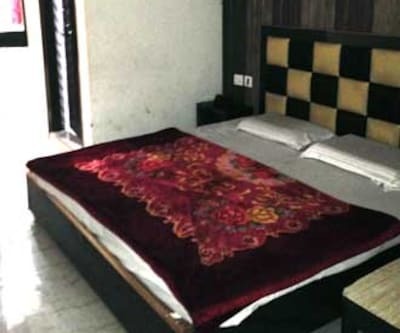 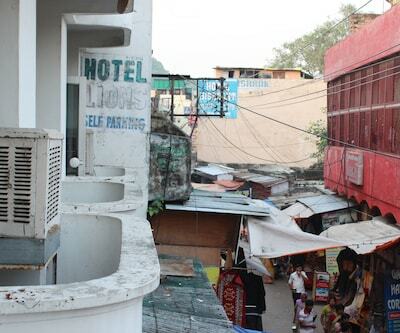 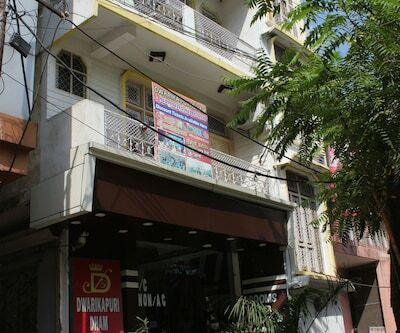 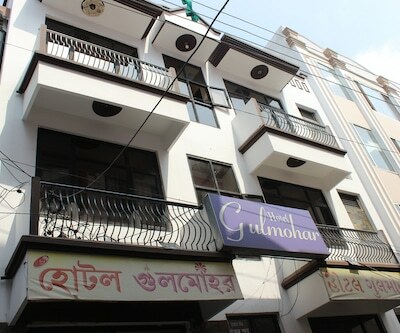 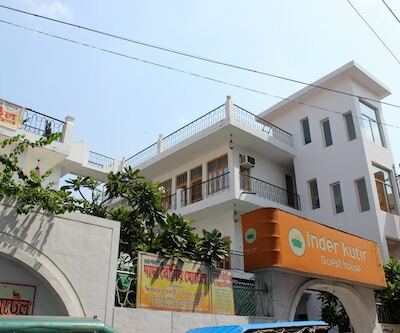 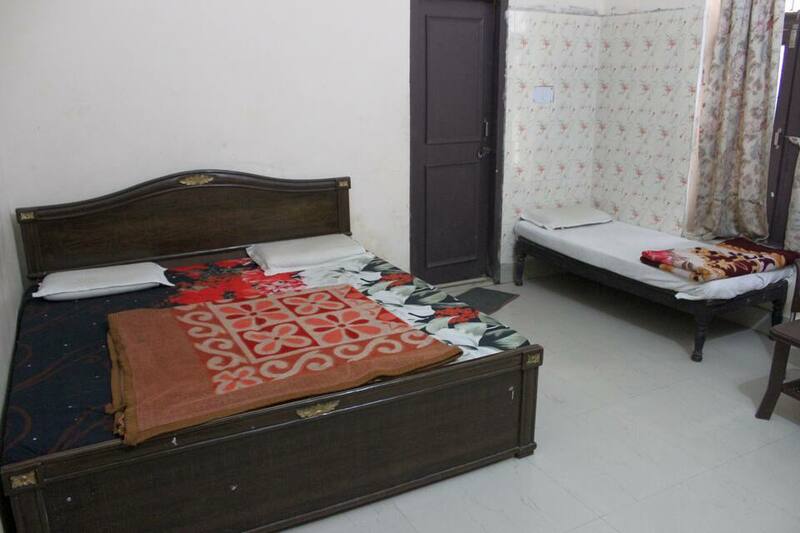 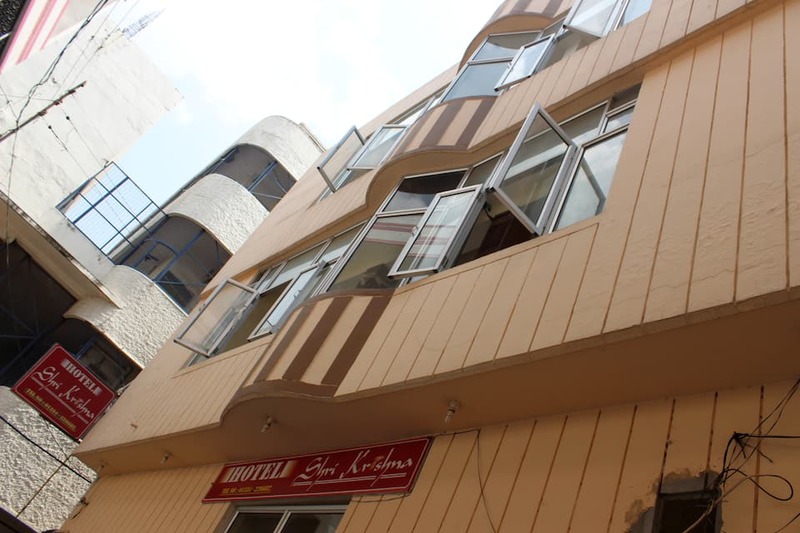 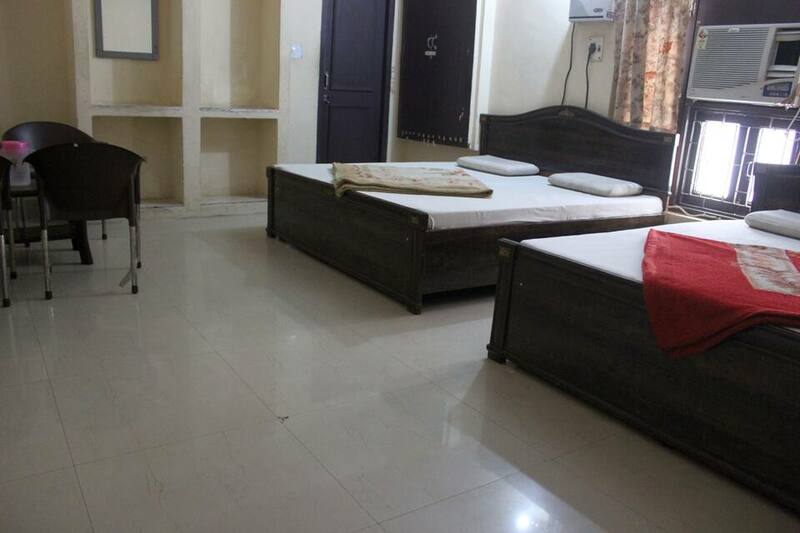 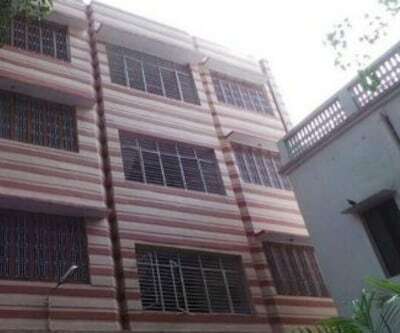 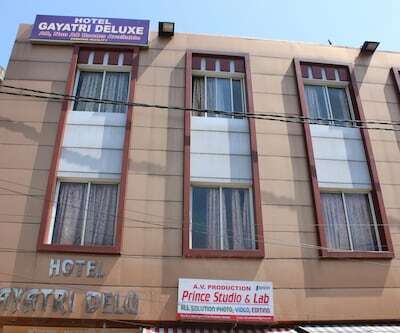 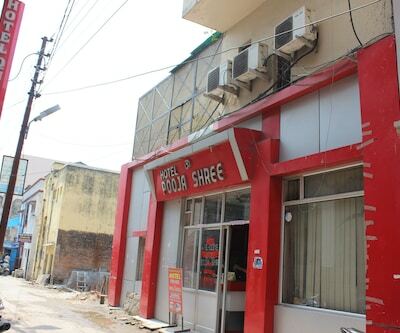 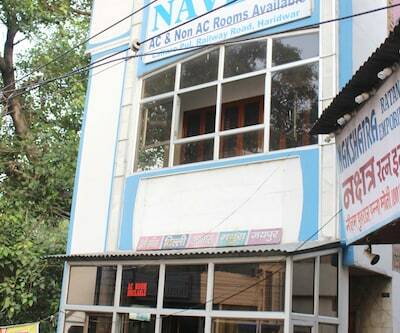 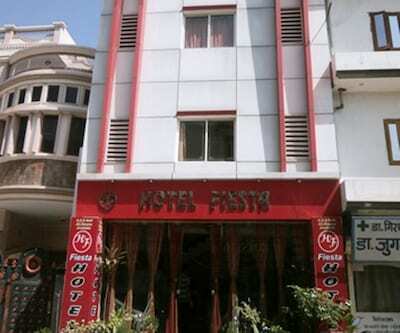 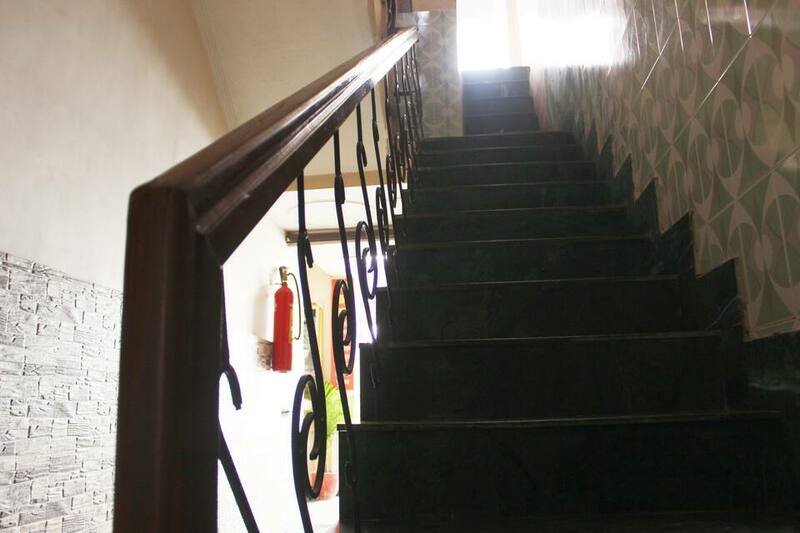 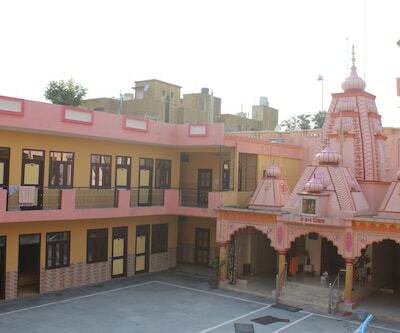 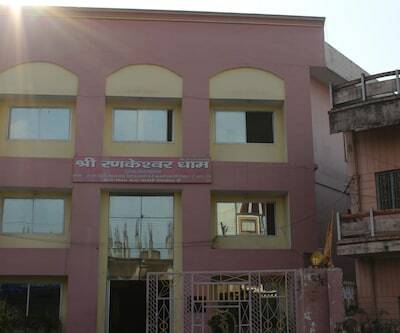 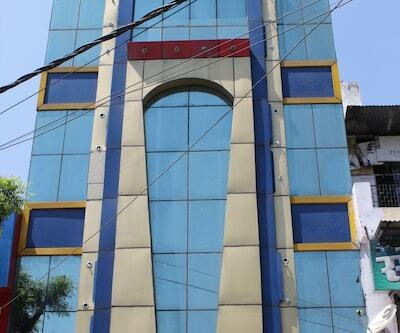 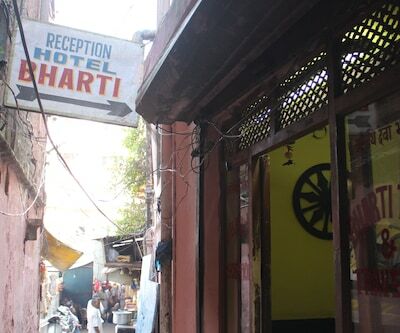 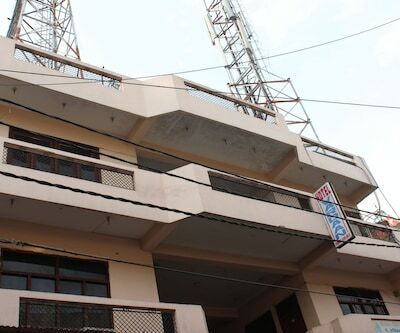 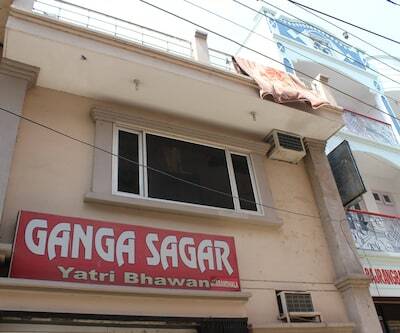 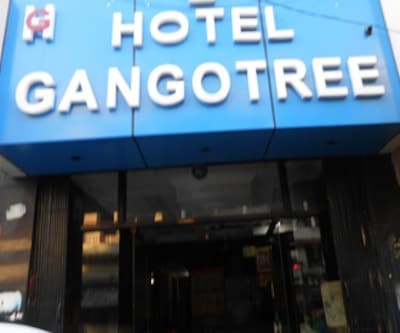 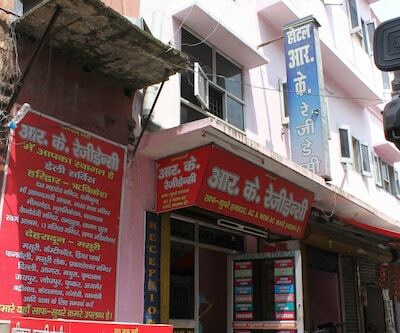 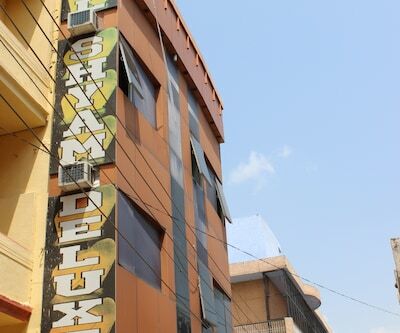 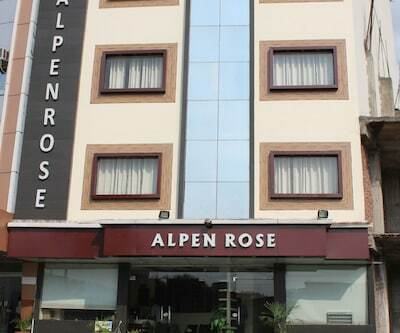 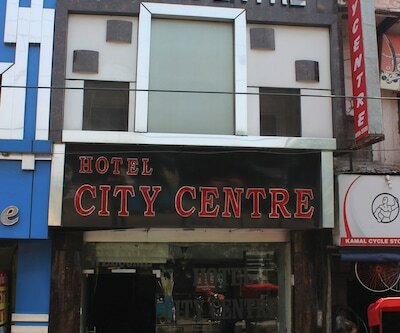 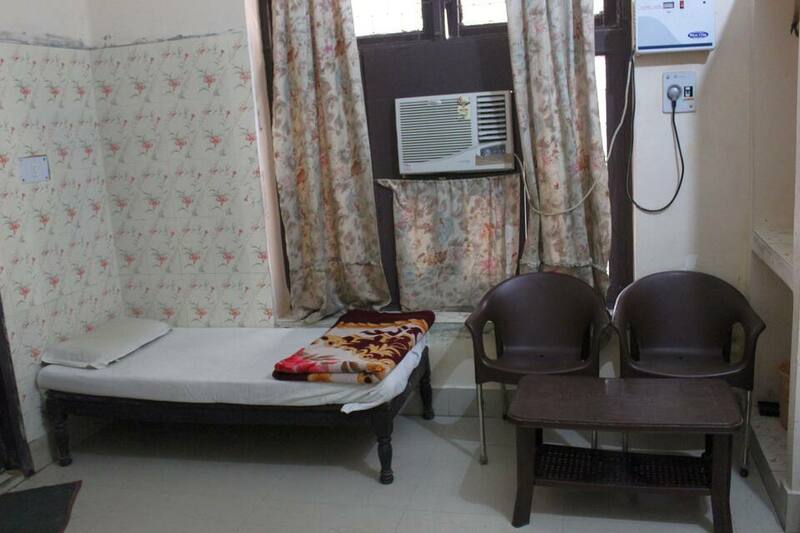 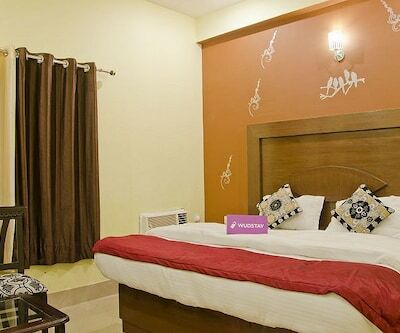 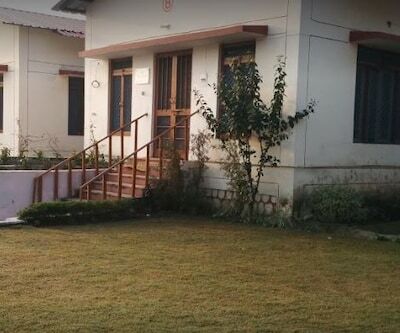 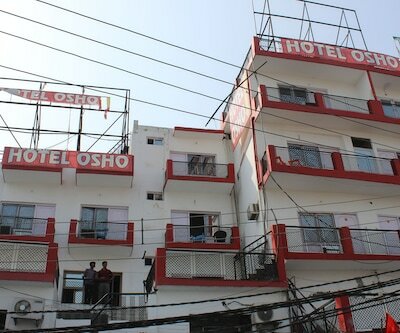 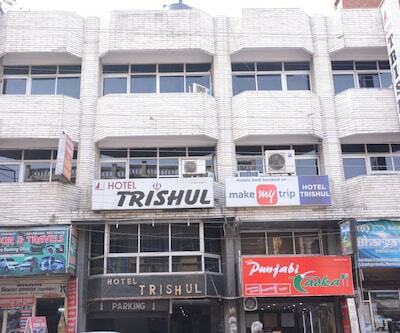 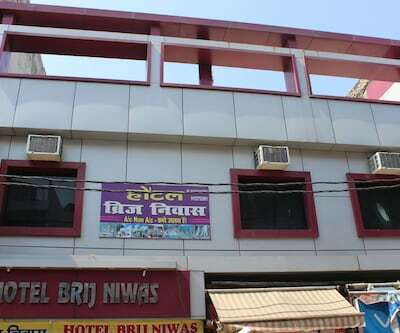 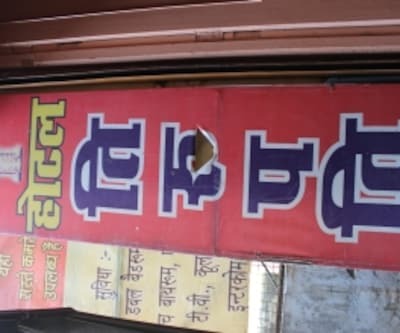 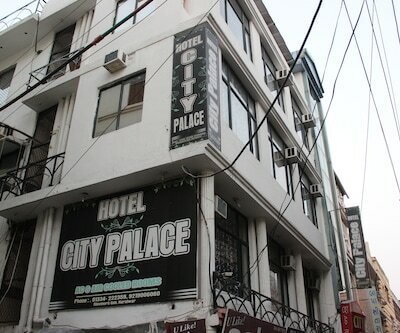 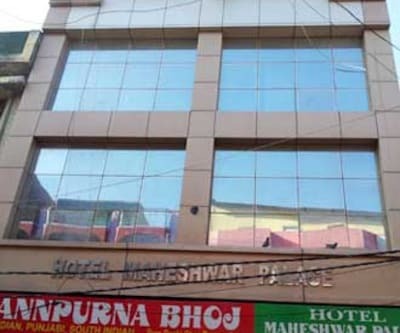 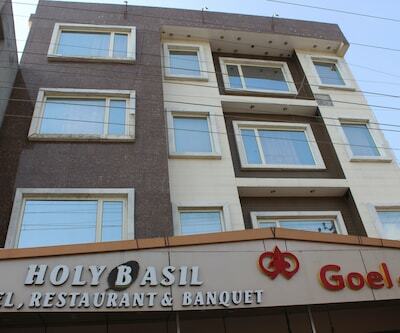 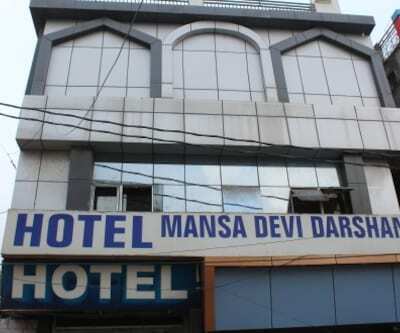 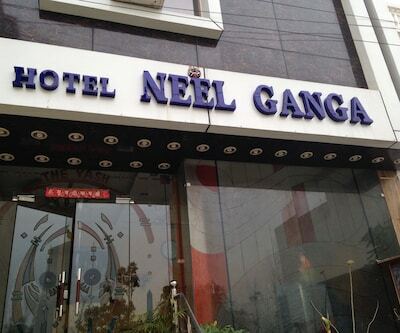 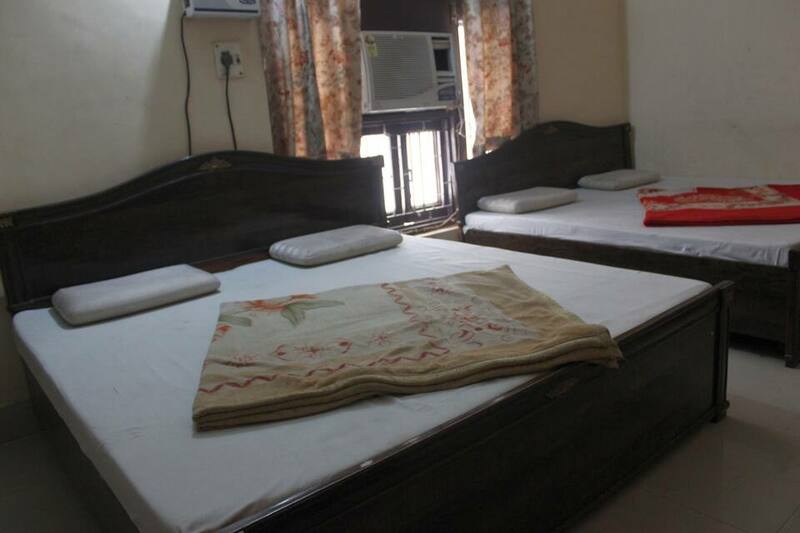 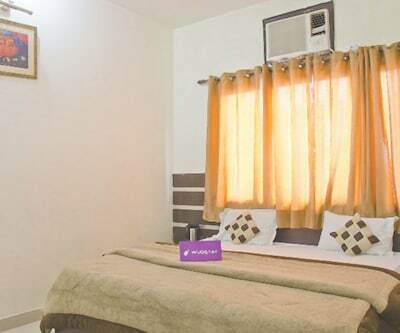 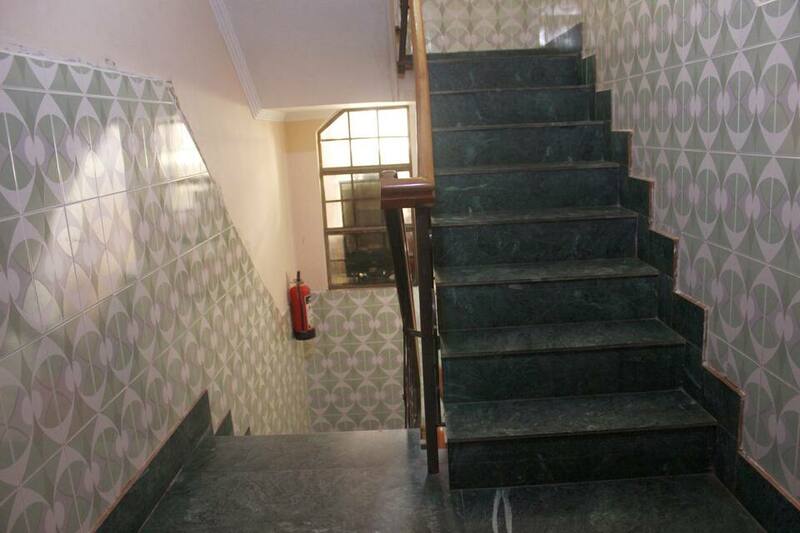 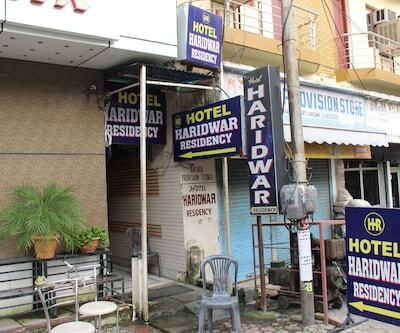 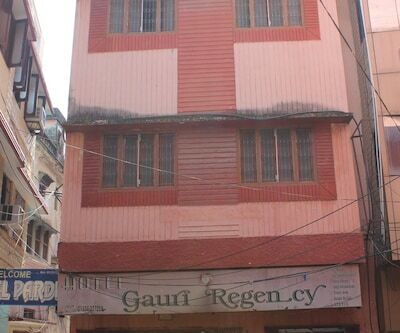 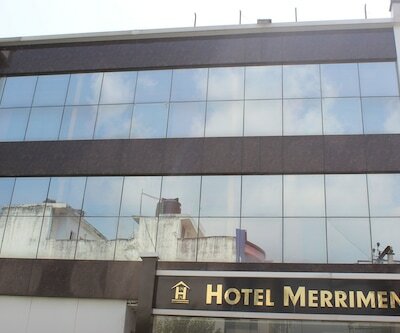 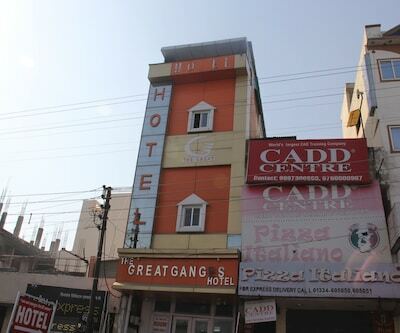 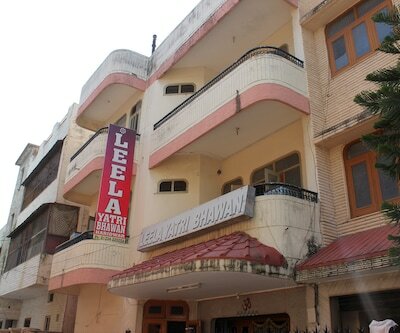 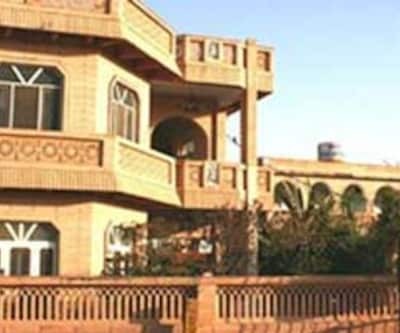 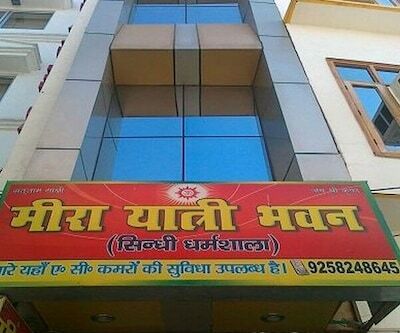 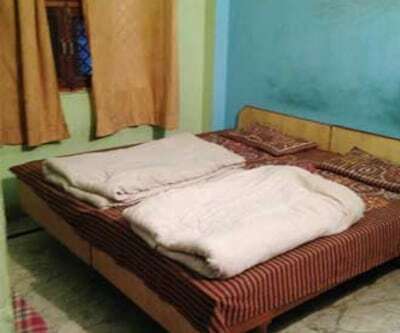 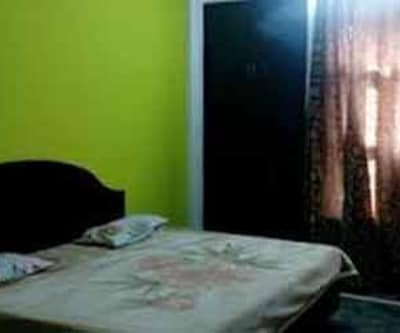 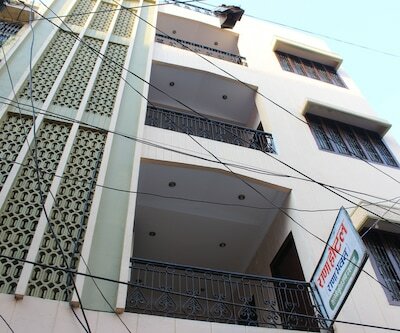 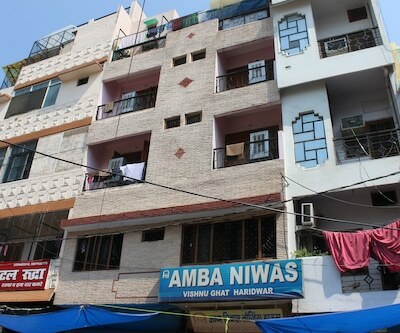 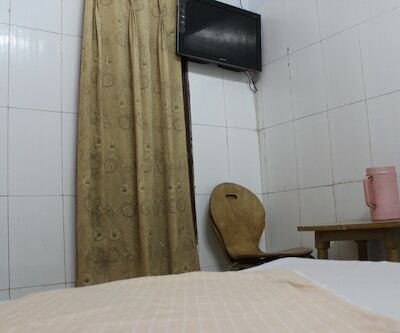 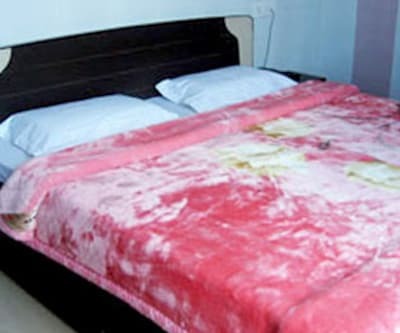 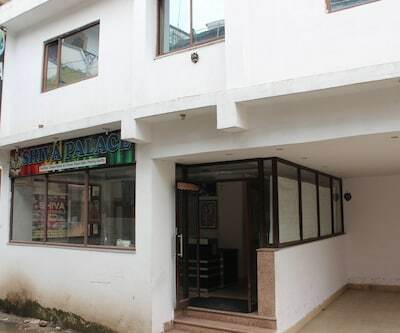 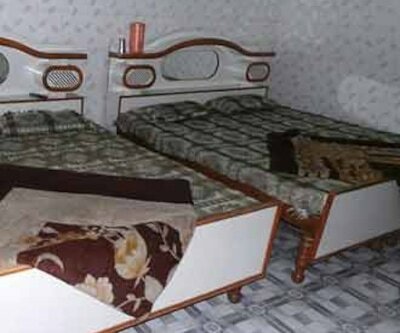 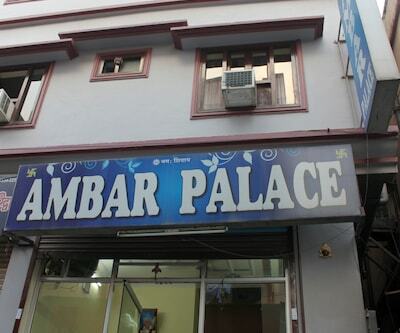 This property in Haridwar is 1 km away from the Ganges River.The property has 20 well-maintained rooms. 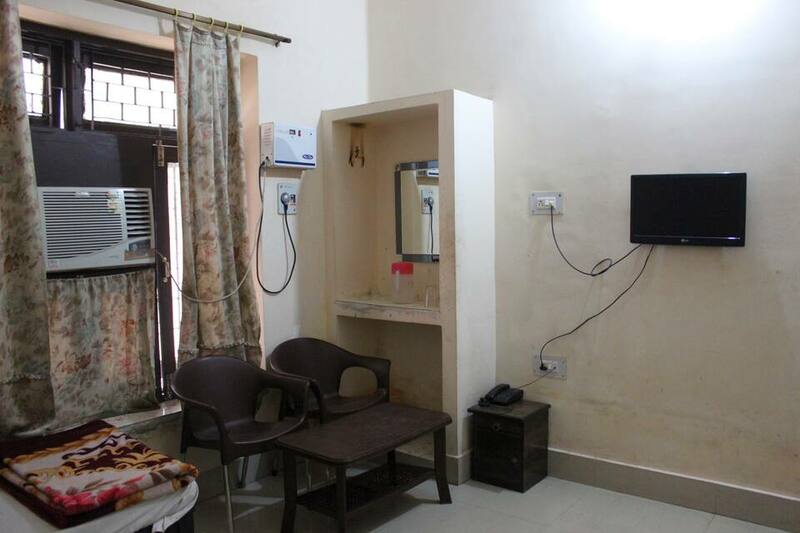 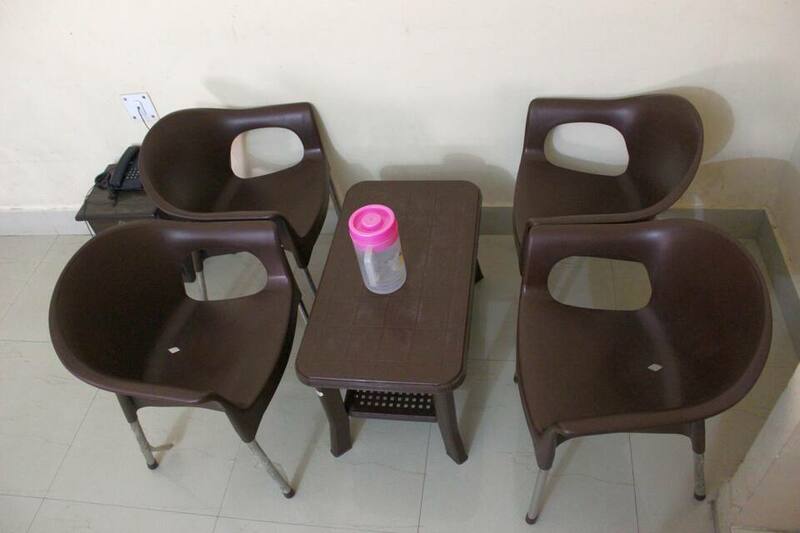 Television, makeup mirror, closet and chair are some of the conveniences offered in the room. 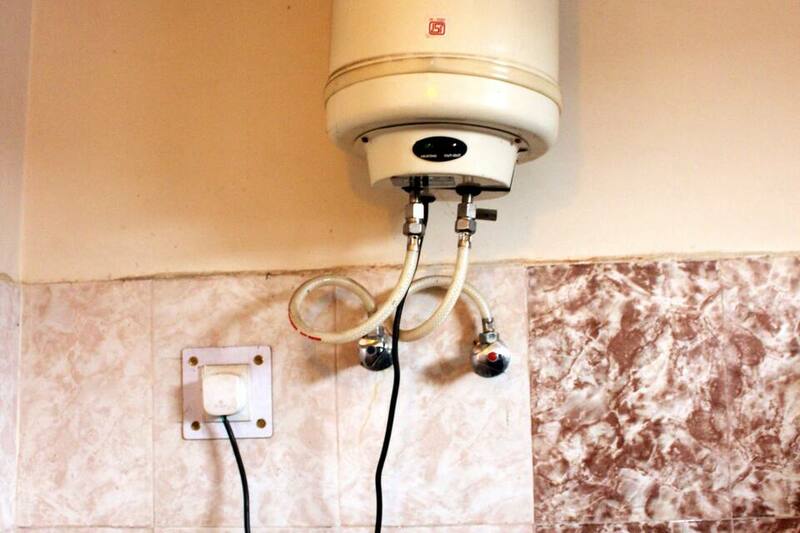 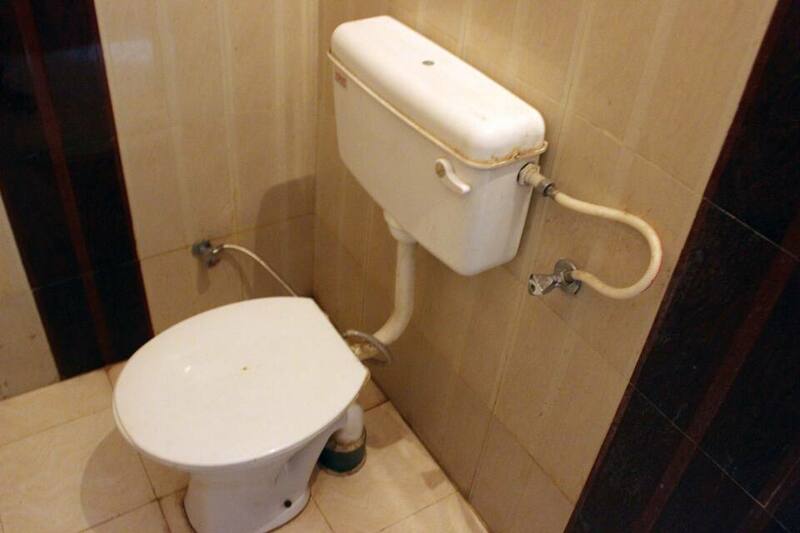 It also has an en-suite bathroom with hot and cold water supply.